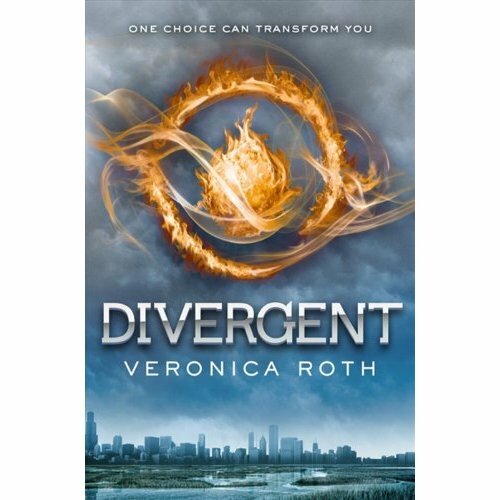 YA Literature – for adolescents between the ages of 15 and 18 and all those young at heart adults like me. 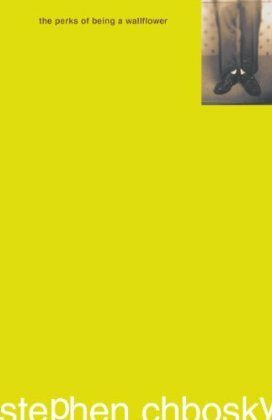 Here are a few interesting YA books to check out this summer. 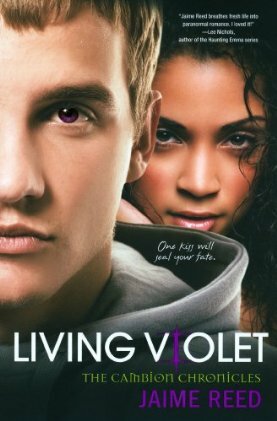 They have been talked about to death everywhere, except Living Violet. It was a suggestion that I got from a literary blog called welcomewhitefolks.blogspot.fr Living Violet got four and a quarter stars on Goodreads and the storyline seems appealing. 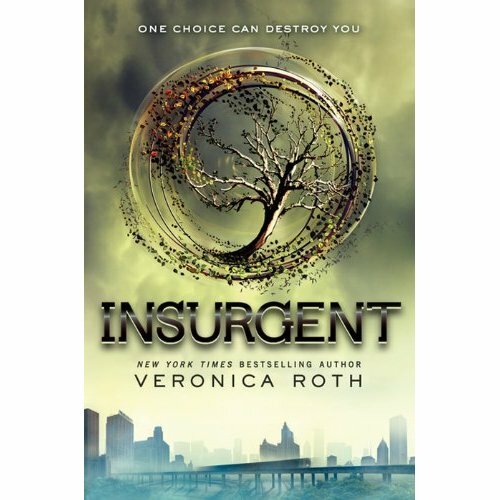 I’ll definitely be checking out Divergent, Insurgent and Beauty Queens. 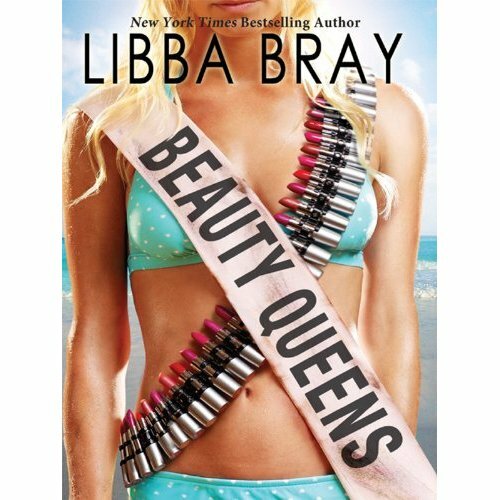 Veronica Roth and Libba Bray are constantly mentioned as must read YA novelists. The others I’ll try to get to them before the end of the year. The Perks of Being a Wallflower is coming out soon as a movie starring Emma Watson and Ezra Miller. You know I won’t be watching it until I’ve read it. 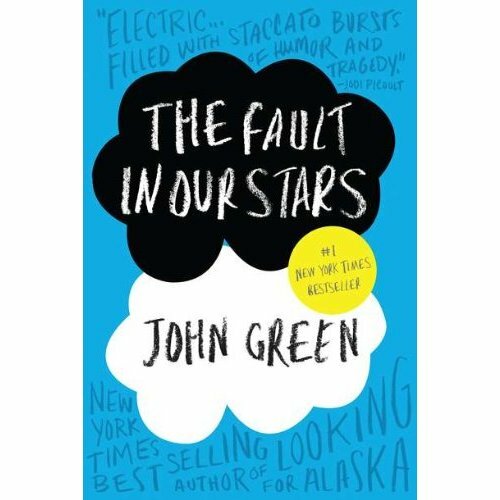 Last but not least you probably should read The Fault in Our Stars by the quintessential John Green. Apparently, he is YA literature. Unfortunately, I haven’t had the pleasure of reading him yet…….